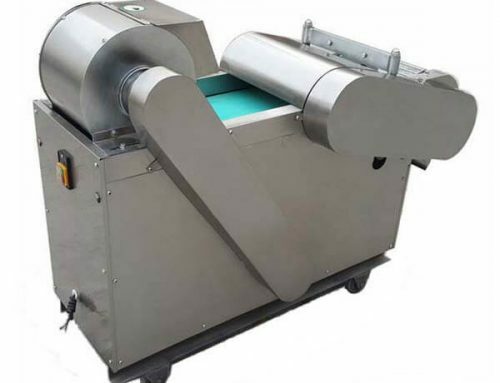 The vegetable granule cutting machine is made of good quality stainless steel, easy to operate, high output, it can cut the vegetables into the bulk of granules, and the internal water can be kept without loss, without damaging the original internal organization, so as to keep the original flavor the vegetables. 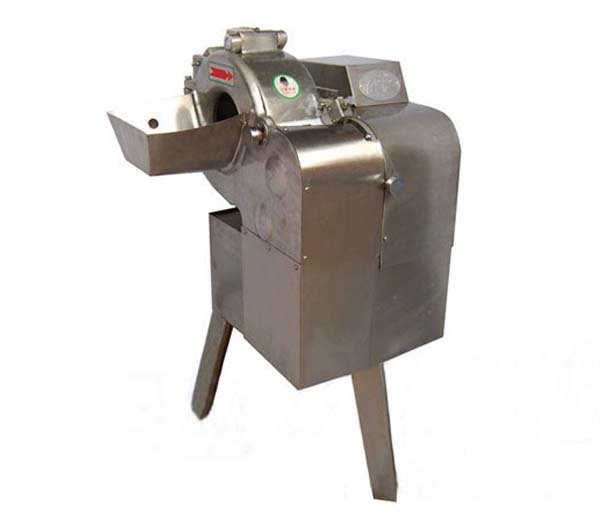 It is an ideal equipment for cutting any kinds of vegetables and fruits into granules which can be used as stuffing. 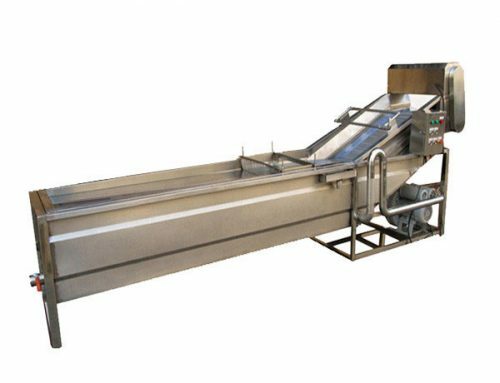 ☆ The cutter adopts high-quality steel or stainless steel material, sharp blade, no corrosion phenomenon of vegetables. ☆ Perfect design, practical, high efficiency, low fault rate, safe and healthy. 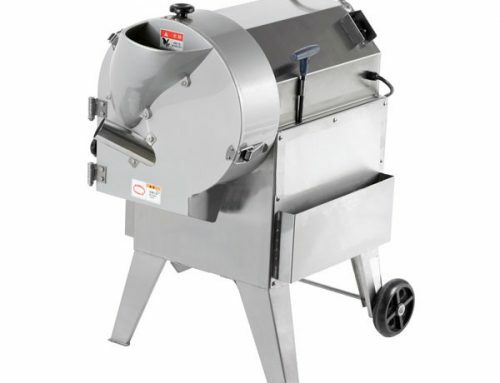 ☆ Simple operation, time and effort saving, convenient to clean and maintain. 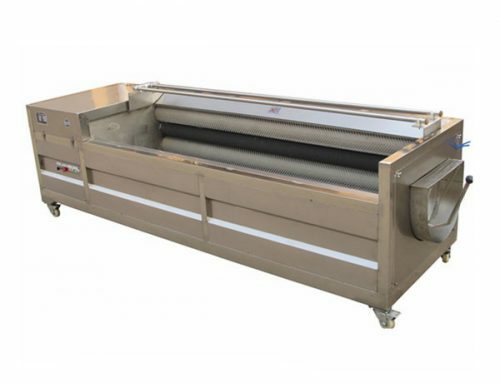 ☆ It can work separately or with the production line. 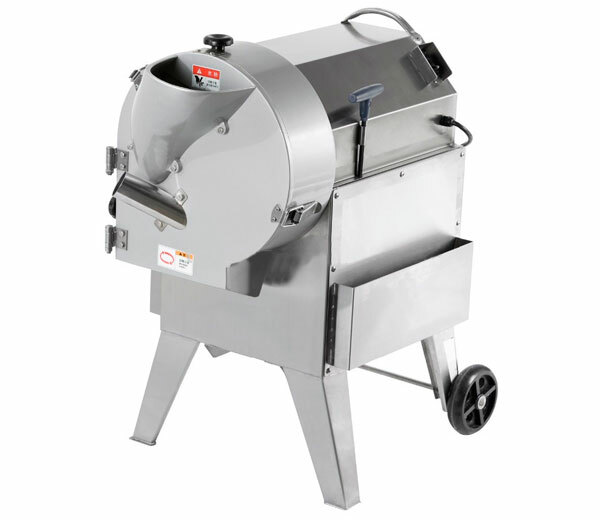 ☆ The cut vegetables are neat and smooth, in regular shape, having the manual cutting effect. 1. 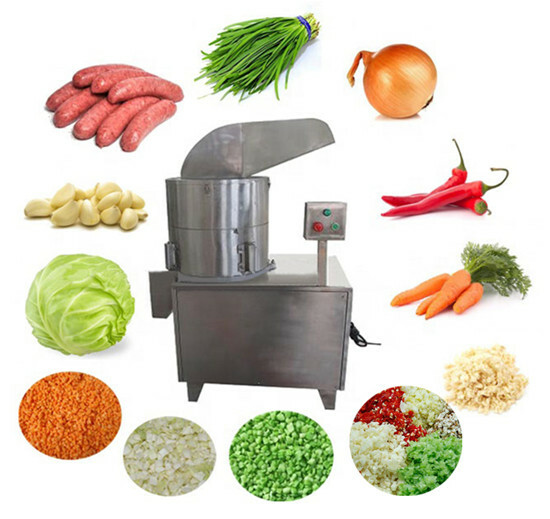 The vegetable dicing machine is suitable for cutting various vegetables such as cabbage, garlic, ginger, onion, melon, potato, radish, bamboo sprout, chili, etc. 2. 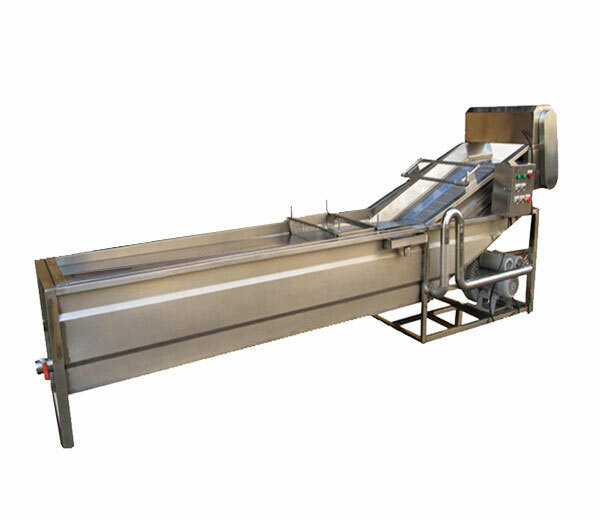 It is widely used in canteen, hotel, condiment factory, vegetable processing factory, vegetable wholesale marketplace, and individual business. 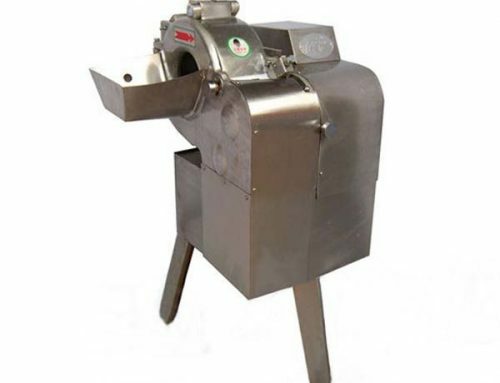 ▲ Make sure that the blade and barrel are tightened before starting the machine. 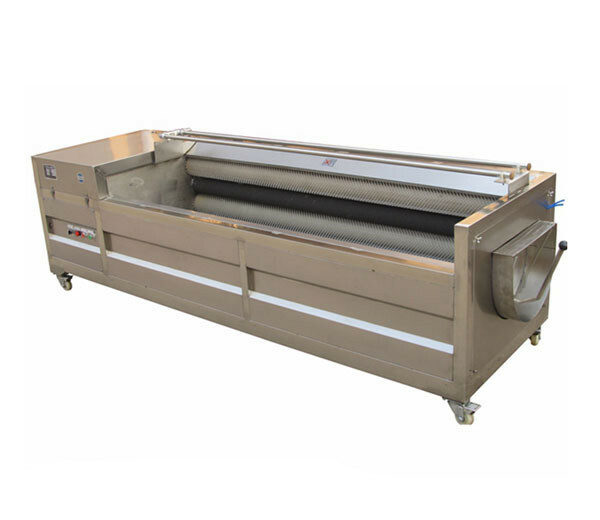 ▲ After using, remove the cutter and cylinder, wash with water, and maintain good health condition. 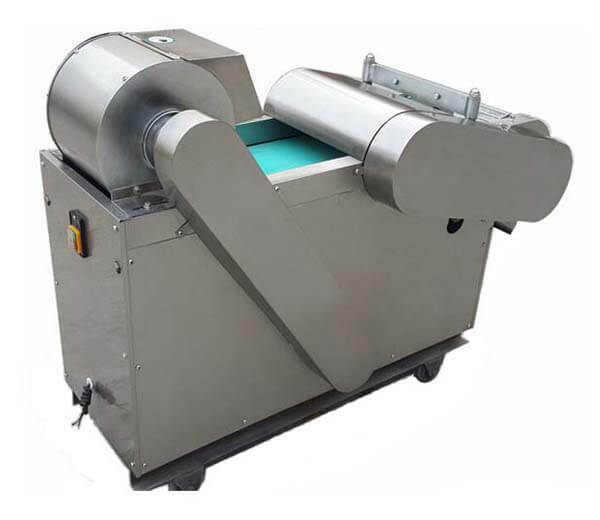 ▲ The cutter will become blunt after using for a long time, please grind well before using. ▲ Prevent the switch, motor, and wire breakage, so as to avoid the leakage of electricity and produce danger.